Lyndee Henderson | Author, Writer, Inspirational Historical Romance . . . Author, Writer, Inspirational Historical Romance . . . Welcome to Ramblin’ Rose, a blog about faith, family, and the power of love. Lyndee Henderson is a published non-fiction writer. In 2008, she branched into writing Inspirational Historical Romance and has completed two manuscripts which have won numerous awards. The genre suits her as it blends serving Jesus Christ with her study of history. In fact, Lyndee has been digging up history, literally, ever since she was a little girl accompanying her father on archeological expeditions. The courage of ordinary people living in extraordinary times impressed this Johnstown-born kid, who grew up hearing stories and reading about the 1889 Johnstown Flood. Lyndee’s hobbies include study of the Civil War, the Lincolns, the Victorian era, prairie life, architectural design, bridal customs, World War II, and the 1889 Johnstown Flood. She also knits for Newborns in Need, the Appalachian Project, and Prayer Shawl Ministry. 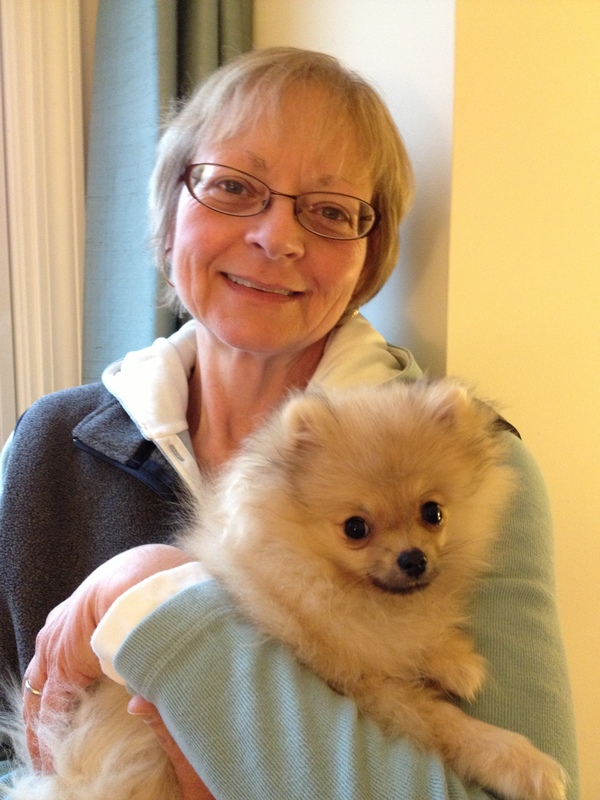 She’s an avid football fan and certified drum corps “nut.” As the Mom of two grown children and Grammy to three grandsons and one granddaughter, she shares her ‘sorta’ empty nest with her husband of over 30 years and three tiny fluff ball Pomeranians who supervise her writing life and every other move she makes.